Ocean Vistas #308 was just sold with Kevin Kling for an impressive $650,000. This marks Kevin's 5th condo sale at Ocean Vistas and 45th total sale for the year. 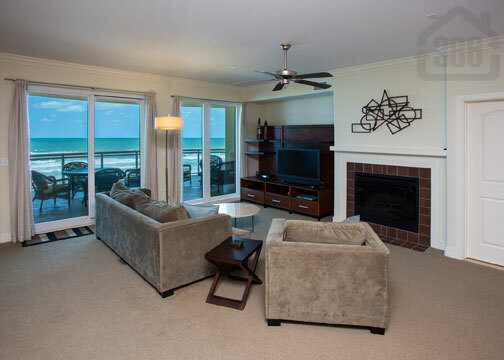 This luxury oceanfront condo offers two bedrooms, two and a half bathrooms and nearly 2,400 square feet of lavish living area. Ocean Vistas is one of the most desirable and luxurious condo properties in Central Florida offering owners an array of world class amenities such as an oceanfront fitness facility, sultry sauna, hot tub, & heated pool, as well as the convenience and privacy of high speed elevators, controlled access, and secure, underground parking. Inventory is low on these popular oceanfront condos so call Kevin at (386)527-8577 to learn about the rising value of your Daytona Beach Shores condo.